DyfalDonc comes from the Welsh saying “dyfal donc a dyr y garreg” which translates (roughly) as “steady tapping breaks the stone”. 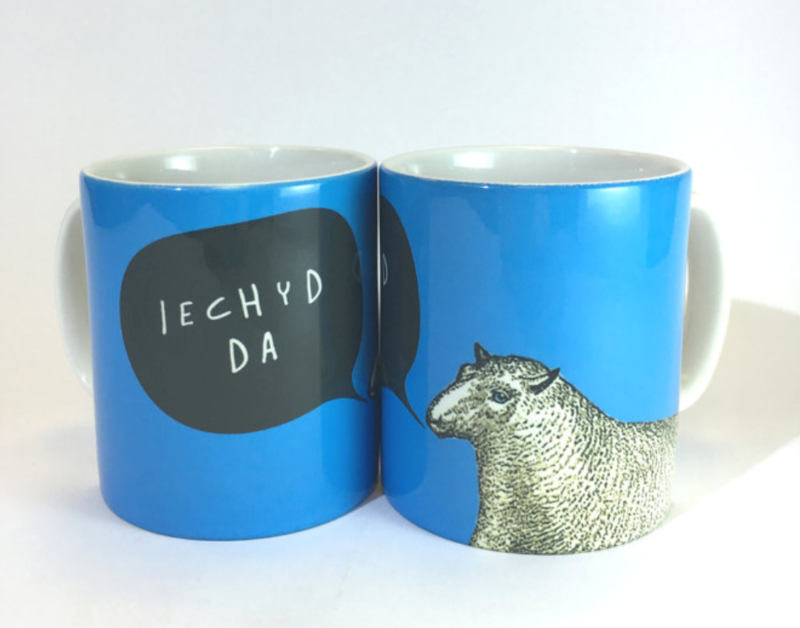 DyfalDonc was born in the creative East End of London but in 2011 we opted for the quiet life and are currently based in our workshop in the picturesque Ogwen Valley in North Wales. We are a husband and wife partnership business, our designs are quirky, colourful, inspired by vintage retro patterns and styles with a modern twist and our love for ephemera!